The 2018 legislative session is quickly showing signs of positive momentum for Superior and the combined efforts of the Better City Superior group to gain approval for creating an exposition district in Superior, and also in Eau Claire. 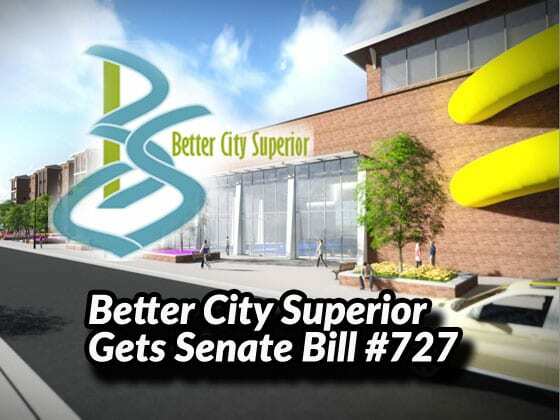 Sen. Terry Moulton, R – District 23, Sen. Janet Bewley, D – District 25, and Sen. Kathleen Vinehout, D – District 31 have introduced Senate Bill 727, a stand-alone bill which would allow expo districts to be created by the cities of Superior and/or Eau Claire. Better City Superior has also received bi-partisan support from Representative Warren Petryk, R – Assembly Dist 93 who led companion bill in the Assembly. On Tuesday, January 30, 2018, a hearing will be held on SB 727 in the Committee on Agriculture, Small Business and Tourism. 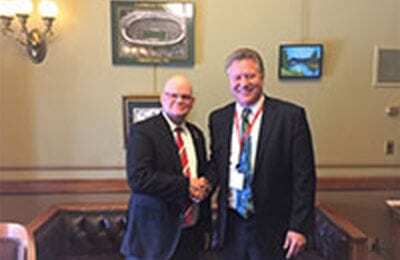 See contact info of Senators and Representatives with a stake in this bill: Click Here. By allowing the cities of Superior and Eau Claire to create exposition districts, the legislature will create a locally funded economic development engine. This tool will create exponential growth through mixed-use developments that retain and grow the workforce and improve the quality of life for residents. Public funds will be generated by those who use such amenities as a convention center hotel that could feature an indoor water park, a field house designed to host soccer and lacrosse tournaments, or even an indoor parachute venue! Use of these new developments will be primarily tourists and visitors to our community, thereby allowing Superior to benefit from user taxes to help make such growth feasible. A similar exposition district has been in place in Milwaukee for 20 years, providing an example of how this type of tool can be effectively used. Initially created to develop the Milwaukee Exposition Center where the Bucks play, that exposition district has expanded to include a large convention center. 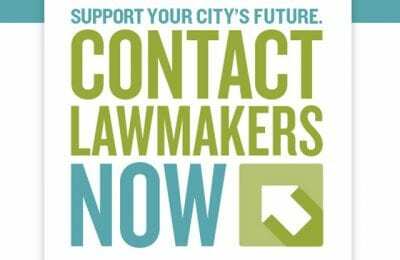 It’s early in the 2018 legislative session, but with the bi-partisan support already seen, the BCS group and City leaders are optimistic that legislators will lend their support. 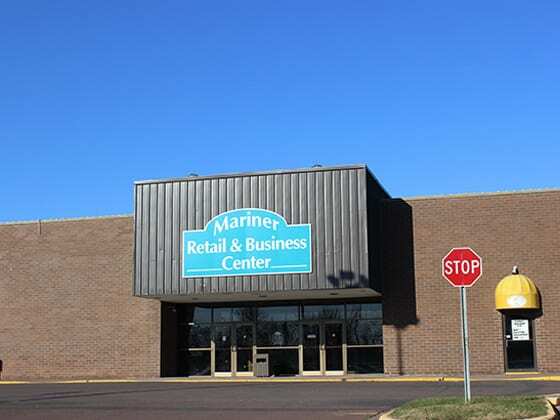 An exposition district is an economic development tool that can help cities such as Superior Eau Claire grow. Key community members in both cities are actively engaging with legislators to educate them on the benefits of expo districts. A key to Superior’s case is the overwhelming support for this initiative by voters in the November 2016 referendum that garnered a 75.5% vote in favor of Better City Superior’s proposal of creating an exposition district. 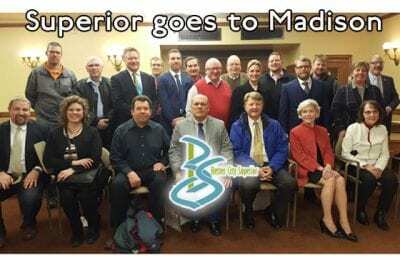 The exposition district will also be the topic of discussion during the 33rd Superior Days, Feb. 19-21, 2018, in Madison. If you are attending this valuable event – City leaders and BCS thank you for advocating on behalf of Superior and the expo district. For more information about Superior Days, and to learn how you can participate please follow this link. 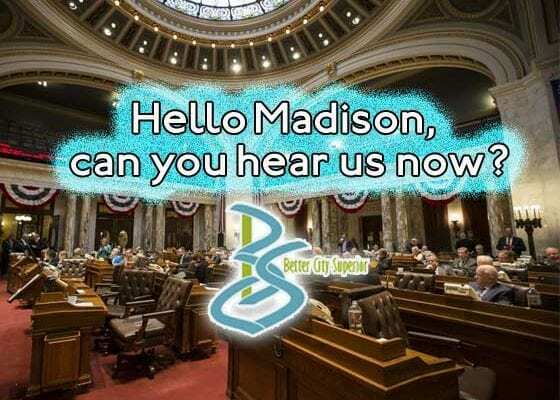 Better City Superior is making headway in convincing Madison to make Superior important to our legislators. However, they need your continued support to convince legislatures from other parts of the state that this issue cannot wait another year. Click HERE or on the image below to register your support for Better City Superior and the Superior Exposition District. You can then fill out an online email that will be sent to members of the Committee on Agriculture, Small Business and Tourism showing your support for a new Superior. Wisconsin lawmakers are currently meeting about the 2017-2019 budget. 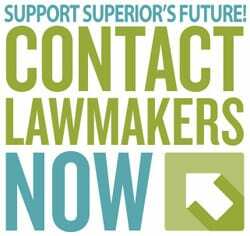 We need your help to tell them why Superior needs an Exposition District.